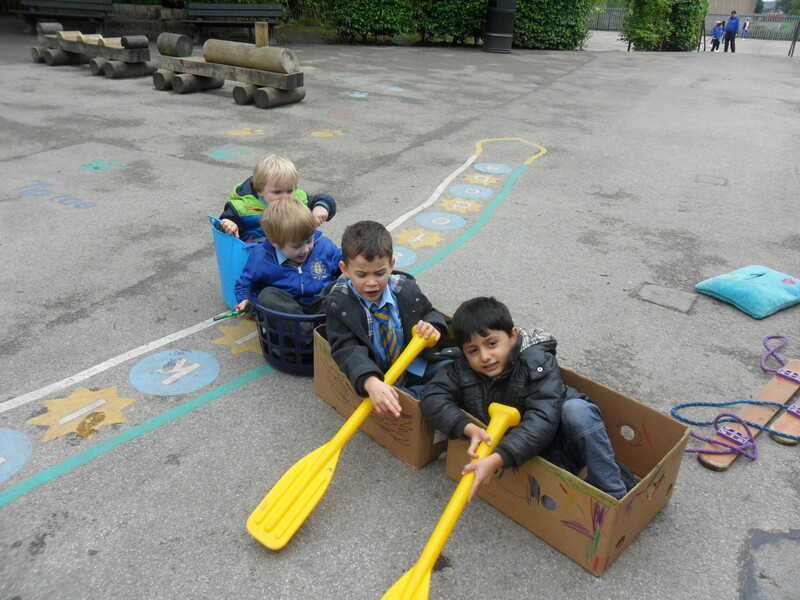 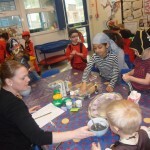 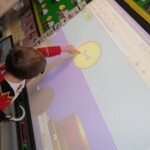 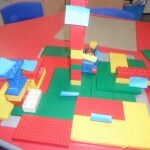 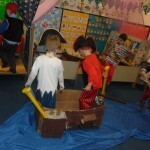 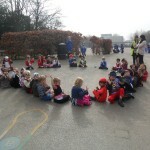 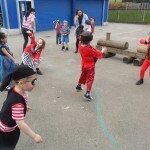 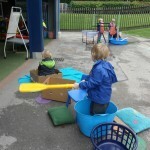 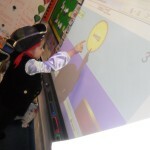 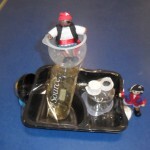 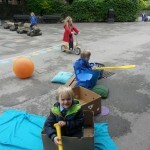 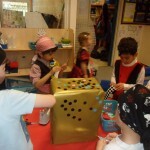 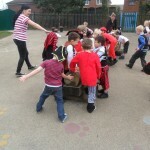 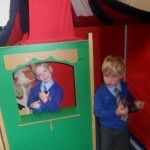 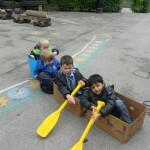 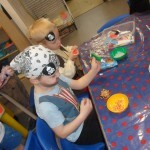 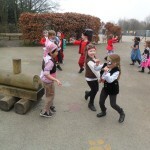 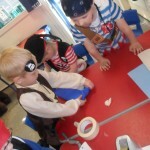 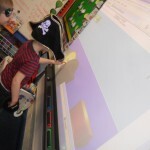 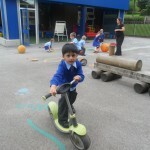 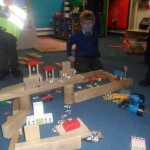 This week Reception was over taken by Pirates! 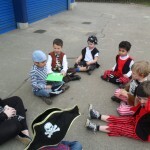 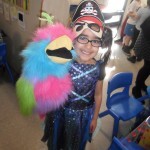 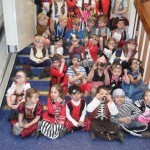 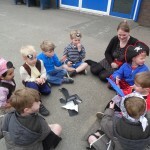 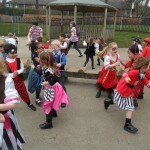 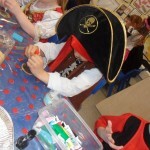 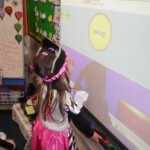 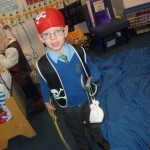 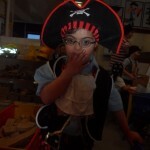 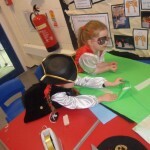 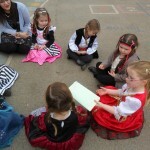 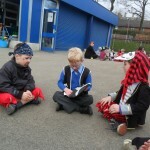 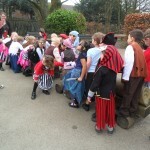 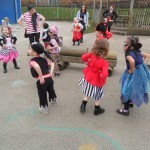 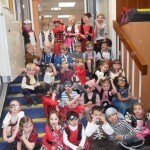 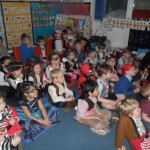 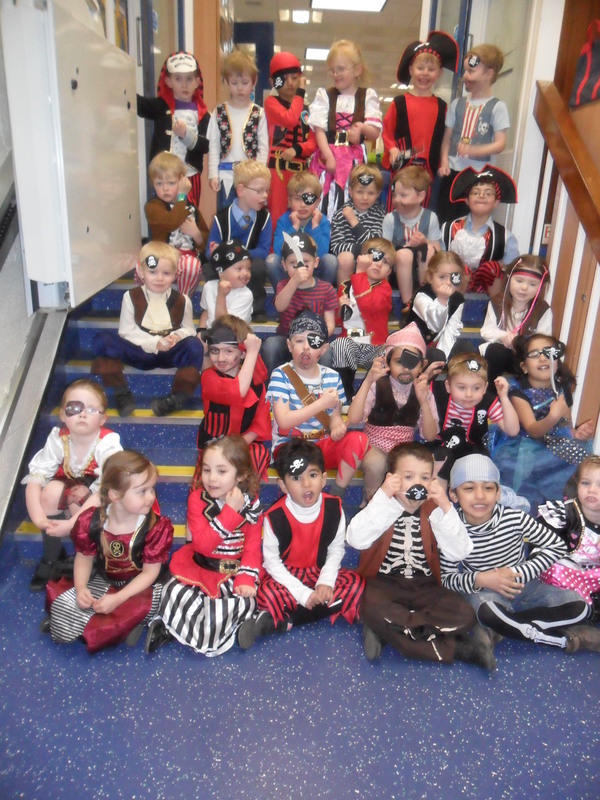 To celebrate National Pirate Day the children all dressed up and looked wonderful! 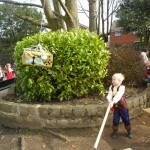 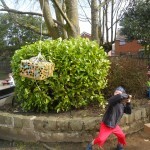 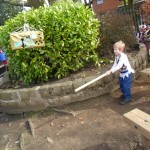 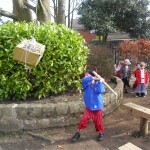 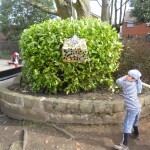 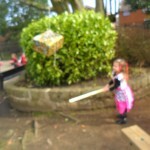 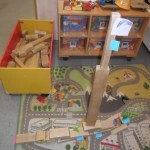 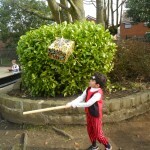 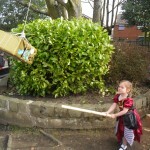 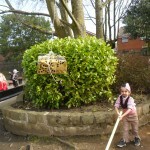 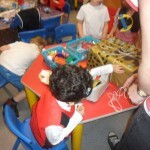 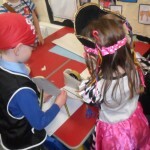 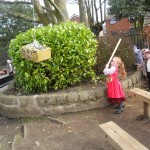 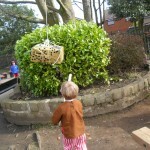 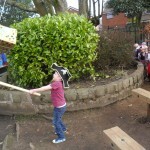 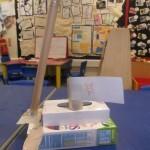 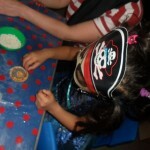 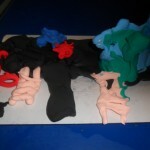 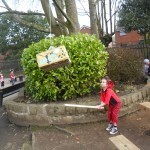 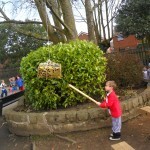 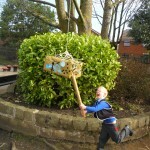 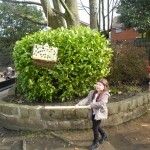 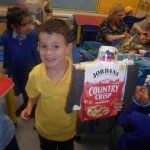 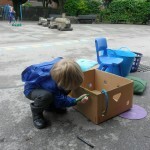 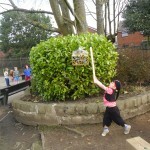 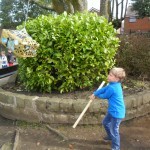 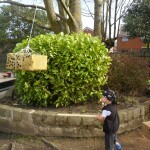 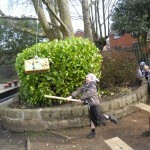 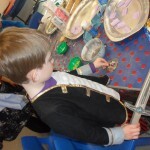 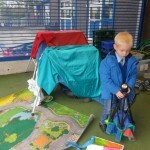 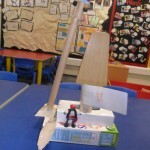 They did lots of great learning from junk models of pirate ships to their very own Pinata that had some treasure inside! 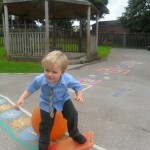 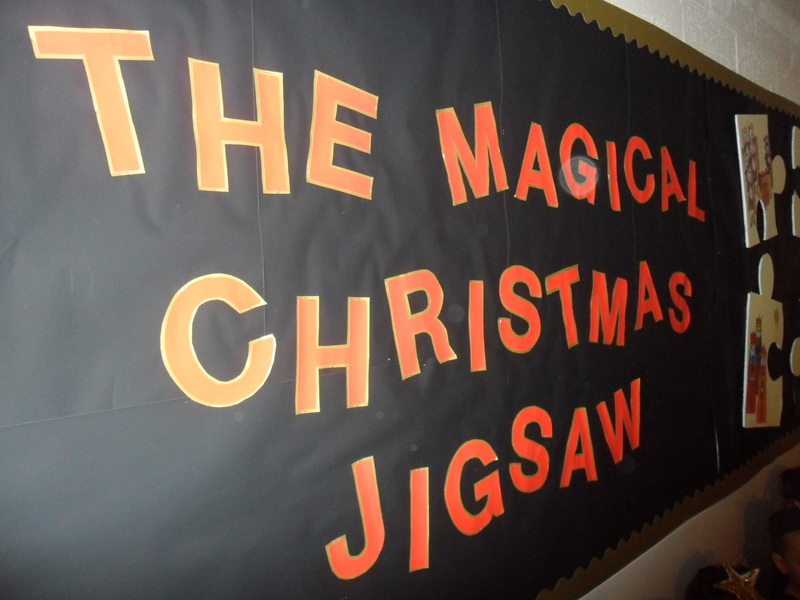 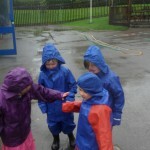 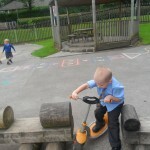 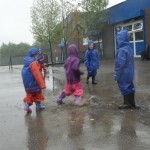 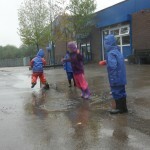 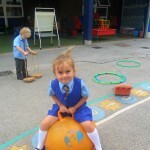 Have a look at all the fun here! 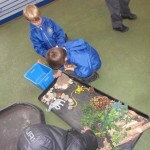 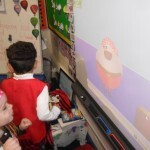 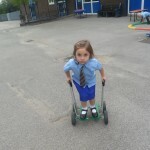 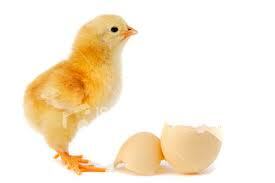 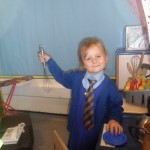 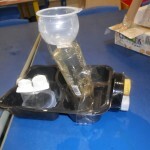 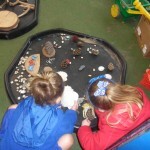 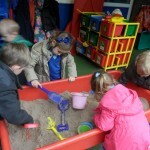 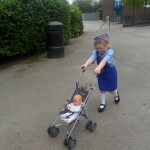 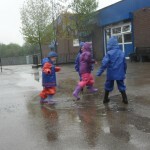 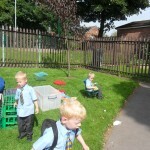 This week reception have been watching a number of eggs hatch in their classroom. 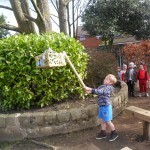 Over the weekend 2 of them hatched at Mrs Ashton’s house and then yesterday one decided to arrive while the children were at school. 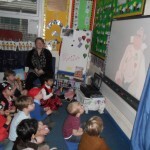 Everyone was very excited and we caught all the footage with our iPads! 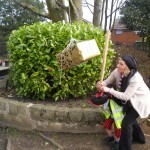 Click here to see the action shots of a chick in reception hatching on Monday 29th April! 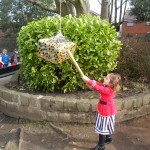 On Thursday 7th March each child will receive their very own pot and daffodil bulb to plant. 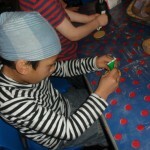 They will then personalise their plant by decorating their pot wrappers. 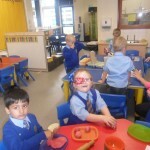 Each child is asked to make a minimum donation of £1 so we can reach our fundraising target of £210 in aid of Marie Curie. 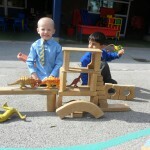 This is a great charity and with your support we can help make a difference to others. 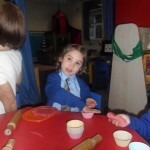 To find out more information please visit the Marie Curie Mini Pots of Care website. 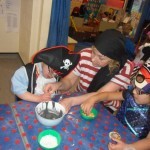 If you wish to gift aid your donation so that Marie Cuire recieve an extra 25p for every £1, please print the Gift Aid form and send it in with your donation. 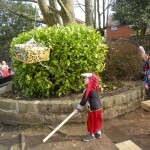 Click here to download the form.